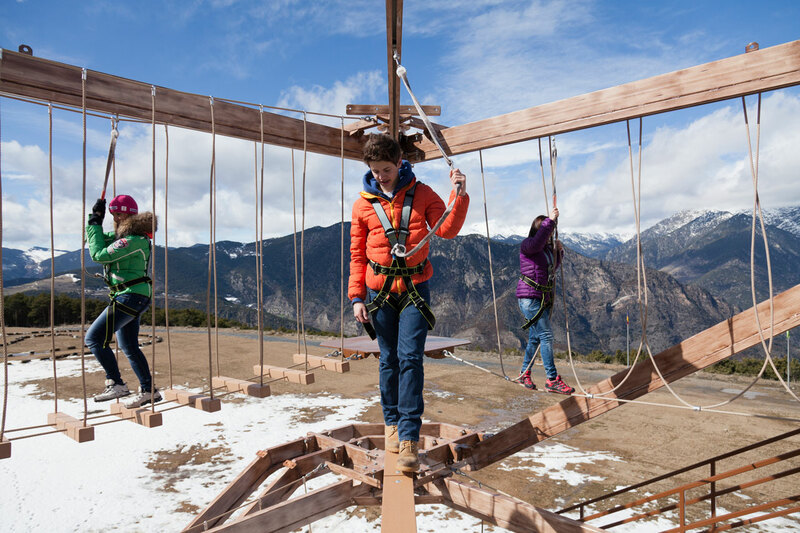 Enjoy the activities that Naturlandia offers you with the single ticket and complete your journey in Andorra in one of the most fashionable places in the Principality. 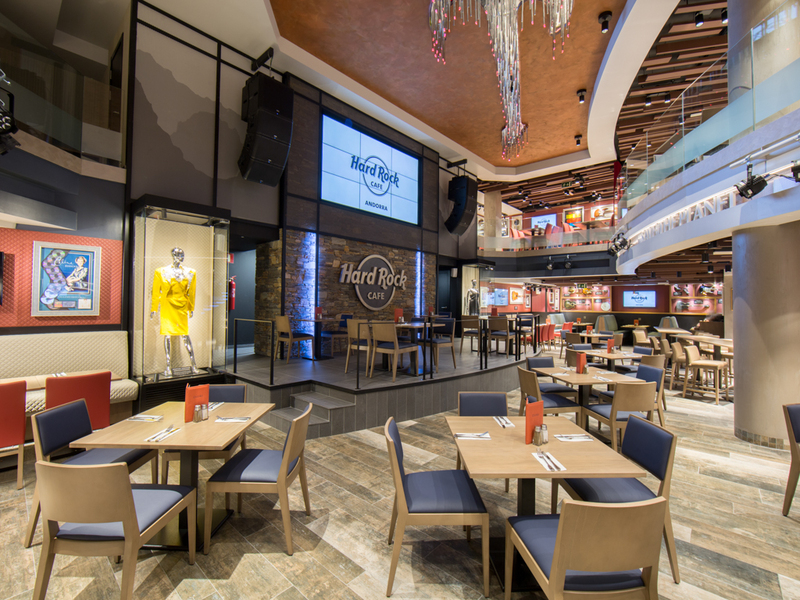 Choose between a dinner or a meal at Hard Rock Café in Andorra la Vella in the middle of the shopping area. At Naturlandia, you can enjoy the recreational activities of the park such as the tobotronc or the airtrekk, and snow activities such as snowshoes or the sleigh for the little ones among others. Single ticket to Naturlandia 1 day + 1 menu at Hard Rock Café Andorra. This menu includes Menu Roxtar.